Before the English Reformation, Archbishops were often related to the King, a spare brother from a branch of the Royal family. There were commoners, increasingly so as the years went on. Then the Reformation ensured that the clergy were no longer required to be celibate. 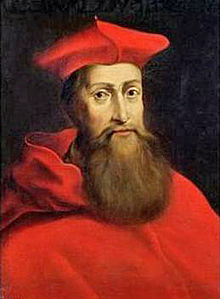 1) Reginald, Cardinal Pole (1500-58) – a great-nephew of Richard III and a Catholic who was ordained late in life, consecrated in 1556 and died on the same day as Mary I, his cousin. 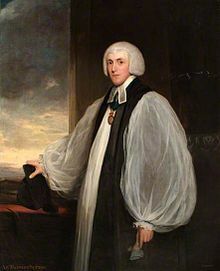 2) Charles Manners-Sutton (1755-1828) – descended from Anne of Exeter, he was the grandson of the 3rd Duke of Rutland and served from 1805. 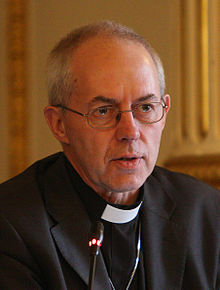 3) Justin Welby (1956-) – has been Archbishop since 2013 and was previously thought to be the first incumbent of partial Jewish descent. 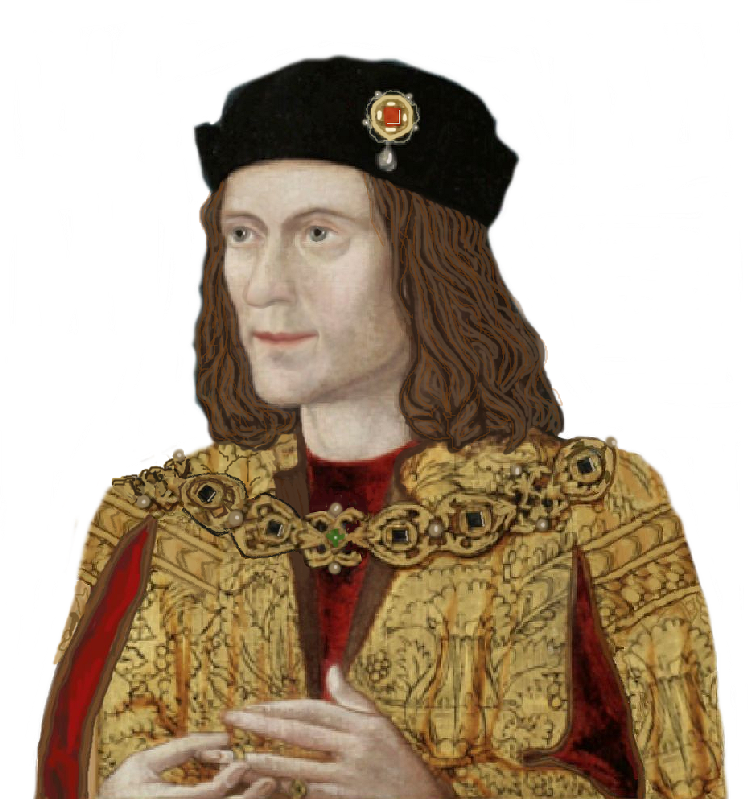 Earlier this month we learned, through a Charles Moore article following a DNA test, that his biological father was Anthony Montague Browne, a descendant of James I and Joan, traditionally surnamed Beaufort. Ironically, the paternity of Joan’s father is now at issue and she may have been a Swynford.